I was born in 1959. For the most part I grew up with all the “new and improved” in life. The sixties and seventies were a time of ‘wonderful’ new inventions and conveniences so that people had more time for…..work? I’m not sure what the reason was but I grew up with the likes of the Pillsbury Dough Boy and the Kool-Aid Kid. Sweet N’Low and Twinkies. I had no idea until now that making biscuits was as easy as spending 10 minutes putting together some flour, buttermilk and baking soda. I didn’t realize until 55 years later that I could make my life more convenient by living longer and eating right rather than spending time going to the doctor –as I watch my parents, generation Y, make a social life out of doctor visits. Why was it so hard for this generation that bore me to get vegetables from a market rather than opening a can? 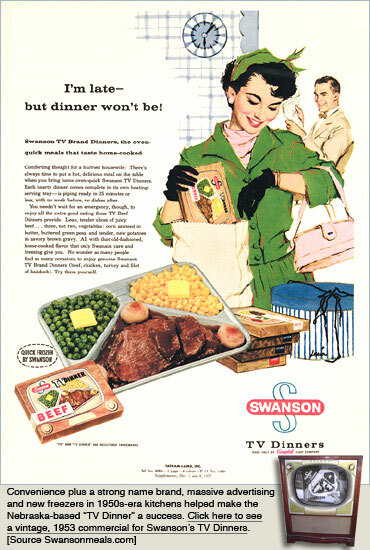 Why was a frozen TV dinner or pot pie turned into a nightly meal for most of my peers? Why did we stop putting butter on our bread and opt instead for a ‘crown’? Taystee Cakes, My-T-Fine Pudding, Shake ‘n Bake, Cheez Whiz, Spaghetti O’s….. It took me until now to realize I could cook with real ingredients and whole food and make these same things from scratch in the same amount of time….. And I work, clean my house, paint furniture, fight the state, run for office, run organizations, food shop and play and watch TV and have time to write a blog too…. Was it worth all that ‘convenience’ to live on a daily regime of pills to keep you alive generation Y? Now we not only have chemicals in our food but our entire food system is destroyed by a company that used the same ‘ingredients’ to kill the enemy in your war against the Vietnamese –the chosen enemy at the time to keep the military industrial complex alive and happy. Somehow in return for ‘convenience’ your children grew up on toxic chemicals with tiny marshmallows until their own children –our children today– live in a world diagnosed with acronyms and are prescribed more chemicals to ensure they are customers for life to the heads of the state of Big Pharma. What happened? 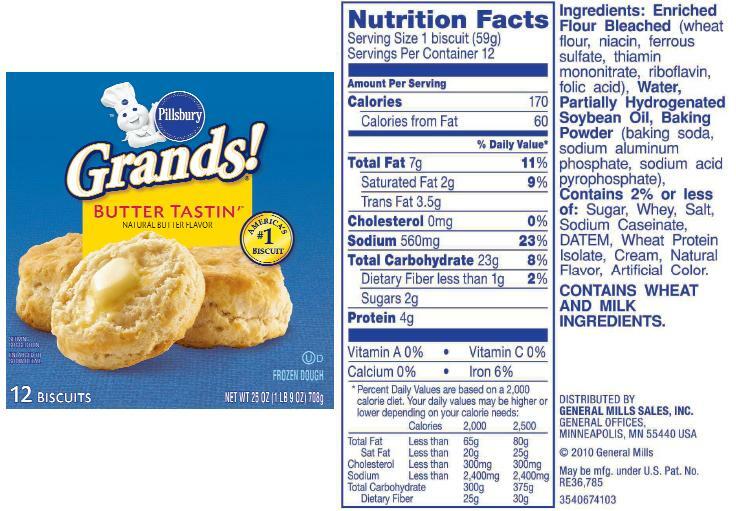 When did a biscuit become thirty something chemicals with some salt on top? 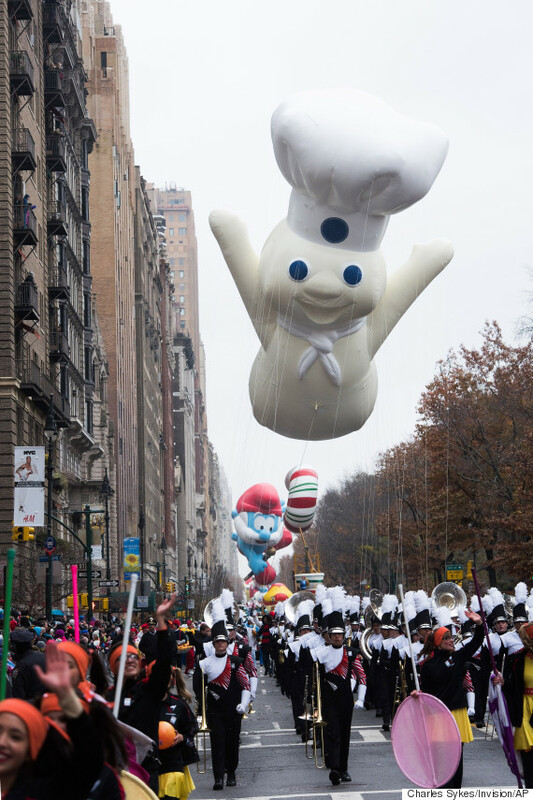 When did the Pillsbury Dough Boy become the biggest balloon at the parade to the smiling faces of a generation of chemically poisoned children? Well I’m here to tell you that you can do it. You can make biscuits. 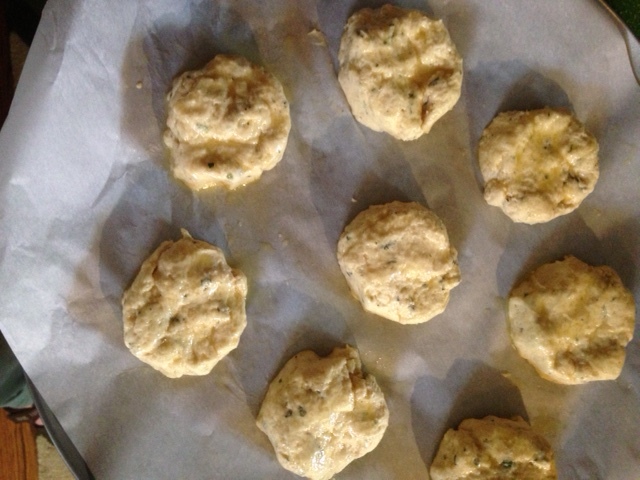 You can make biscuits that require only a few ingredients and it will take you the same amount of time as it does to pop open a can and separate the little disgusting chemically induced dough pieces and slide them into the oven. Pre-heat Oven to 425 degrees. Mix flour, baking powder, baking soda & salt. 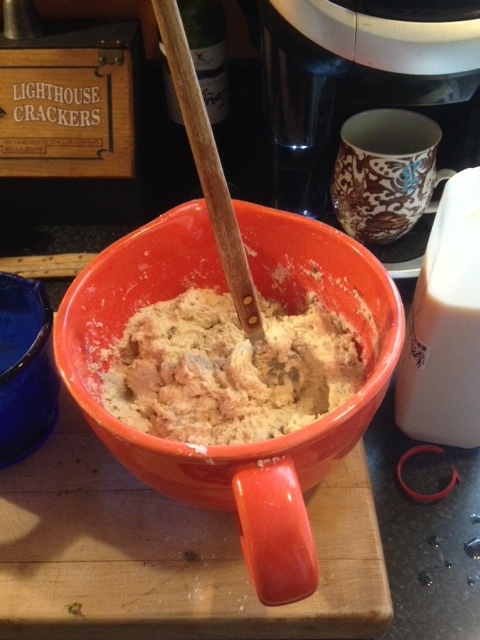 Cut 6 tablespoons of cold butter into the flour mixture until it resembles coarse meal. Stir in buttermilk. Place dough by ice-cream scoop size lumps onto a parchment lined baking sheet. Brush with a little melted butter. Bake 10 – 15 minutes until tops are golden. The dough boy needs to die off because he’s killing us and our kids. Foods of convenience –thank you for nothing generation Y. Why did you forego real food for chemicals in a box? Time for us to go back to basics. 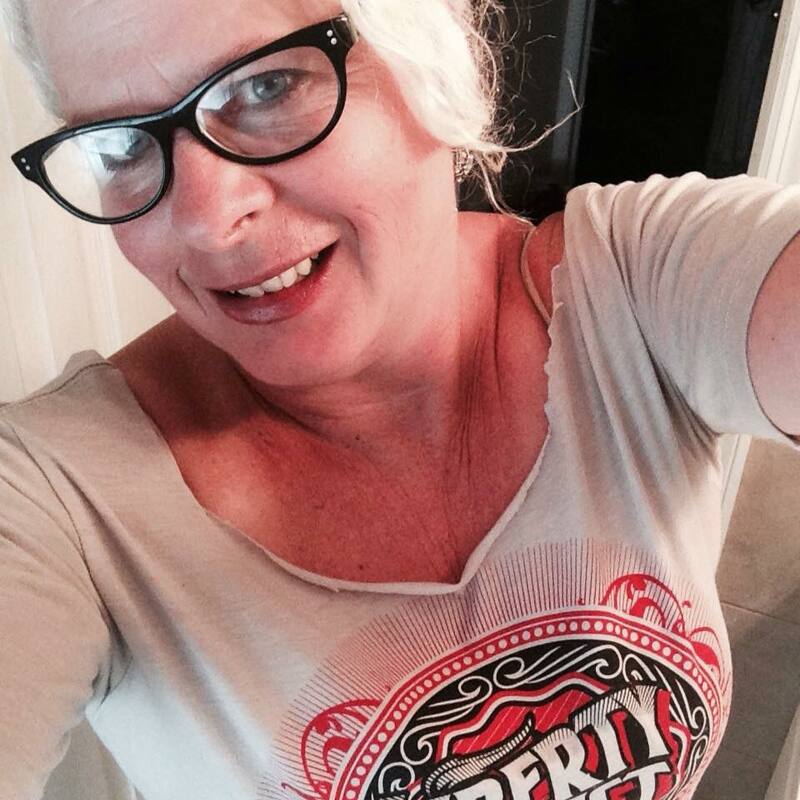 ya, we all need to help get rid of doughboy and all his other nasty friends.. good blog gigi..